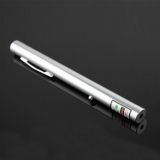 Dot Lasers emits dot style light, their output power are common less than 100mW (class I, classII, class IIIa and part of class IIIR lasers). 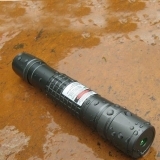 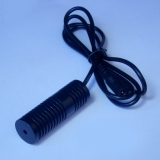 Such lasers has beeen widely used as a pet laser pointer such as cat chasing laser pointer (Put the dot laser,and then your pets will chasing it until they catch it). 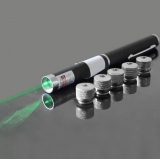 Red lasers are common among these dot laser pointers. 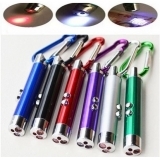 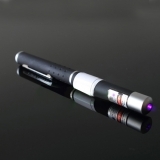 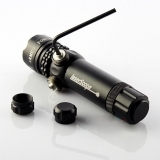 Part of them are 2 in 1 laser pointers, which can emit fancy patterns. 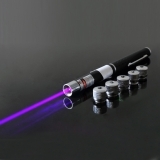 Thus, it's more popular than the single dot lasers. 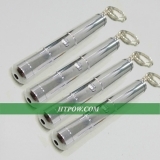 Htpow has been a leader at laser markets since 2006, we will give our customer an impressive shopping experience, come and order now!